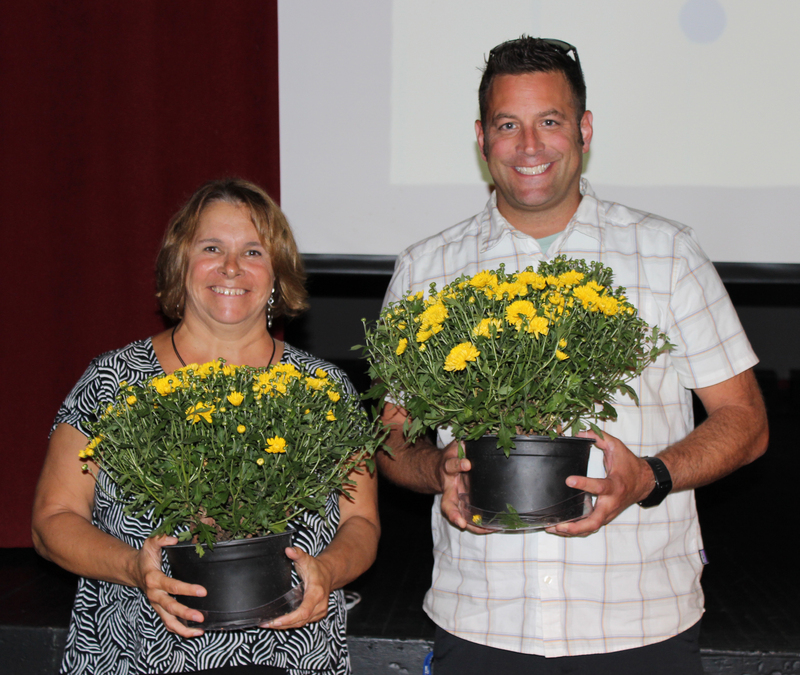 Congratulation to Jane Howe-Boucher and JB Hilferty who were named this year’s Outstanding Teachers. Studies Committee, Curriculum Camp and Extended School Year Program. Jane’s caring nature, infectious smile, and dedication to her students helps to remind all who work with her why we have chosen to become educators. She will always look for the positive in everyone, and help them to see that positivity in themselves. According to a student, JB (John) Hilferty “is just an awesome teacher!” He works tirelessly to make sure that his lessons are engaging and appropriately rigorous for each student. He is looked to by numerous staff and faculty members for advice and support. JB is the consummate teacher. Each year he strives to be better at what he does and he reflects on how he can better connect with and teach his students. He was one of the pioneers in Project-Based Learning, jumping in and really testing his own skills as a teacher. Students who have JB feel accepted and challenged; U-32 is stronger with him here. JB rarely complains and is always there when he is needed. He shows true compassion for students, teachers, and staff. Everyone feels happy around JB. He is fun loving and always has a smile on his face.